Available records on intra-African trade in forest products indicate that the volumes traded have been very small. However, there are potentially big unrecorded, and possibly very significant, illegal sales of forest products across national borders. 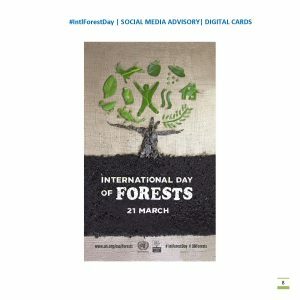 The increasing involvement of rural communities, as small holder farmers, in forestry issues, as well as the private sector and civil society could significantly influence how forests are managed in future. Following the Rio+20 Summit in June 2012, the global community is increasingly turning its attention and focus towards a “green growth” economic pathway. Forests and planted trees provide sustenance to many millions of people in Africa, particularly the vulnerable, women and children. Balancing utilisation of forest resources and growth of forests and trees forms the basis of sustainable forest management (SFM). 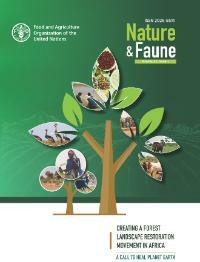 AFF voices the concerns of African forestry stakeholders, and to use science, indigenous knowledge, and experience to advocate for increasing relevance of forests and trees outside forests to peoples’ livelihoods, national economies and the stability of the environment.